New Year’s day is a special time. The frenzy of pre-holiday activity is over. The celebrations are winding down. This is the perfect time to take stock of the past year and consider all the possibilities the next year will bring. 2018 was an exciting year here at TransitQuote. 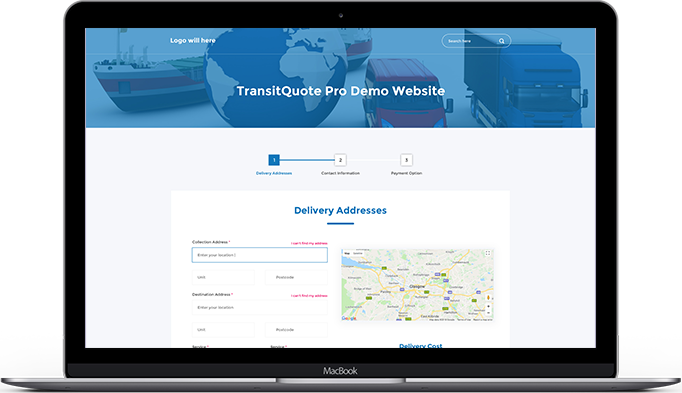 We have taken great strides towards our goal of making TranistQuote Pro the fastest way to set up an automated online quote, ordering and payment system for the transportation industry. Here are some of the highlights of our year. In March 2018 we added WooCommerce integration to TransitQuote Pro. This gave our customers the possibility of using any payment provider to process online payments, not just PayPal express checkout as we had before. Payment providers include Stripe, Square, WorldPay, PayPal and many more. Each company offers a unique service so whether you run a courier business, provide a limo hire service or transport freight you can choose the type of payment service that works best for your business. My personal recommendation is Stripe who’s simple set up process will have your business accepting online card payments in no time. 2018 was the year we introduced themes for the TransitQuote Pro order form. We restructured the plugin to allow our customers to select between our old grey classic theme and the new Light theme which is now the default. This opened up the possibility of creating custom themes as part of our setup service. Your company can now have a unique order form with exactly the layout and aesthetics that work for your transportation business website. We are currently making further refinements to the way form themes work in TransitQuote Pro to provide more flexible customization options. The upgrade will also make themes simpler for us to build so we can provide a faster turnaround when we re-launch this service in 2019. In mid 2018 we quietly launched the website you are now reading. The website launch marked a change in direction as we doubled down our focus on making automated delivery quotes our core focus with the TransitQuote range of WordPress plugins. We are still building our parts of the website and will be introducing some free online tools for our customers in 2019 as well as more comprehensive demos and support facilities. Before the launch of the TransitQuote website we offered a number of set-price setup and customization services. We worked with clients in the UK and across the globe in countries such as Australia, the USA, Kenya, Germany and more. This helped us understand more about our customers needs as well as helping refine our project management and software development processes. In 2018 we completed two add-ons which will be released very soon. TransitTeam allows your business to assign jobs to team members such as your drivers, who can view there job list on a secure mobile friendly web page and update the status of the job. TransitTrack provides an attractive delivery tracker page for your customers to check the progress of their delivery. This year we have been busy. 2018 was not without the challenges that business growth entails. We are constantly improving our processes and software development techniques to provide an efficient service. We use agile techniques such as Kanban and more recently TDD (Test Driven Development) to help our distributed project teams work efficiently together. Continuous improvement is the only way forwards in the fast moving world of software development. With each project we learn and with each release we improve. We are living at an incredible time in history. So many technologies accelerating and evolving, bringing new opportunities to our lives and businesses. What does the future hold for your business. Will you soon be adding drone delivery as a service? Perhaps your fleet will soon be fully electric and your drivers will be managing autonomous vehicles from home? The Internet is evolving too as we move from a desktop to mobile-centric web. Voice user interfaces are here via Alexa and Google Assistant on the phone, in the home and the vehicle. The road ahead lead to many new and exciting destinations and it can begin with a simple WordPress website. We look forward to travelling with you in 2019. 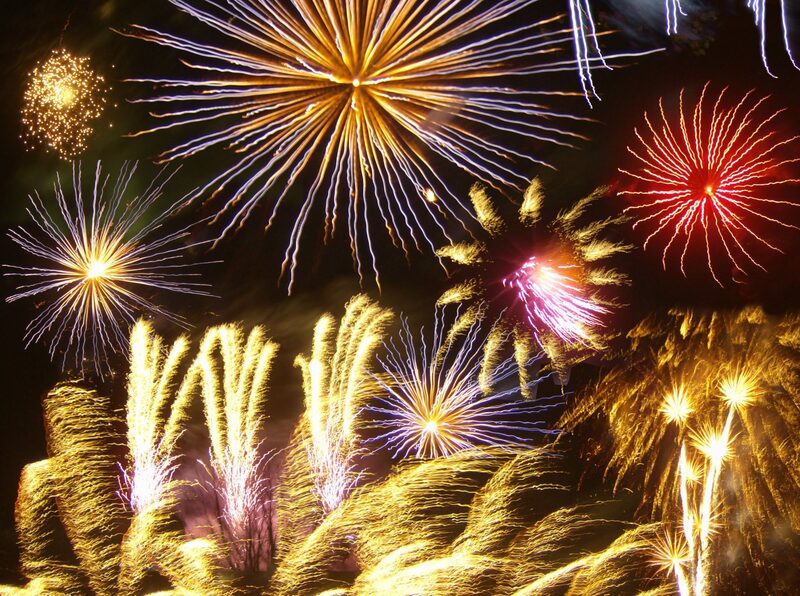 Happy new year to all our customers, friends and collaborators. Creative Transmissions Owner & TransitQuote Lead Developer. TransitQuote Pro: Automatic Online Quotes for your transportation business. Sign Up for Special Offers and News. Designed by Infotimum © 2019 Creative Transmissions.